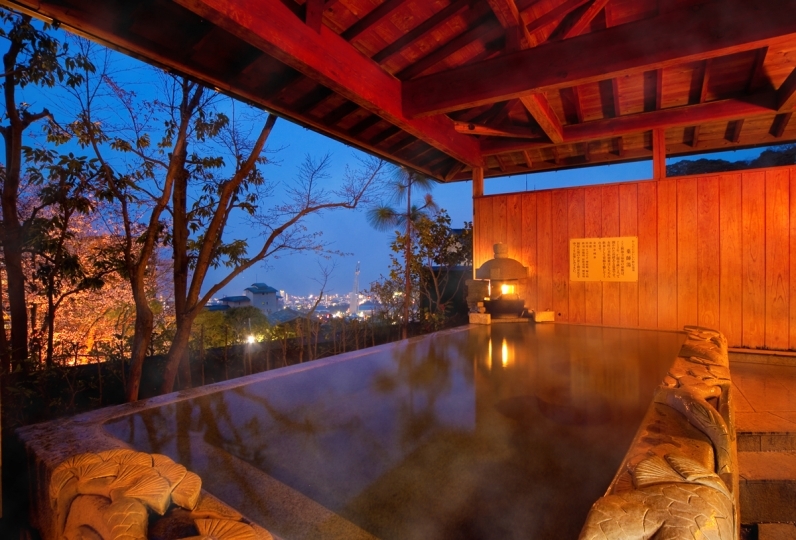 Beppu is known to be a capital of hot springs. No other resort produces more hot spring water than here at Beppu. 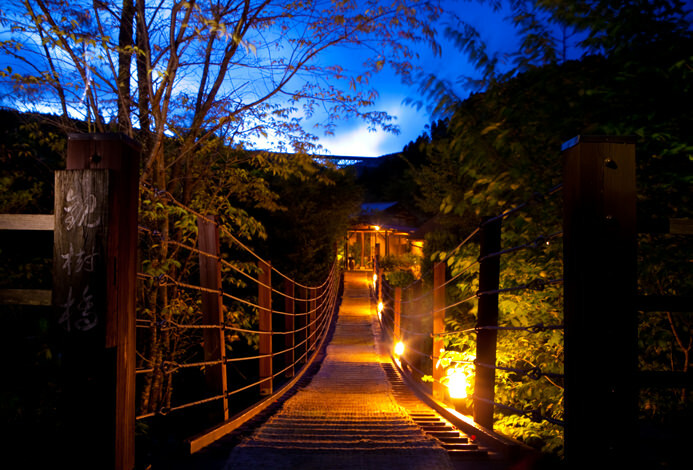 Kannawa onsen is a particularly famous area in Beppu for its culture of hot spring. 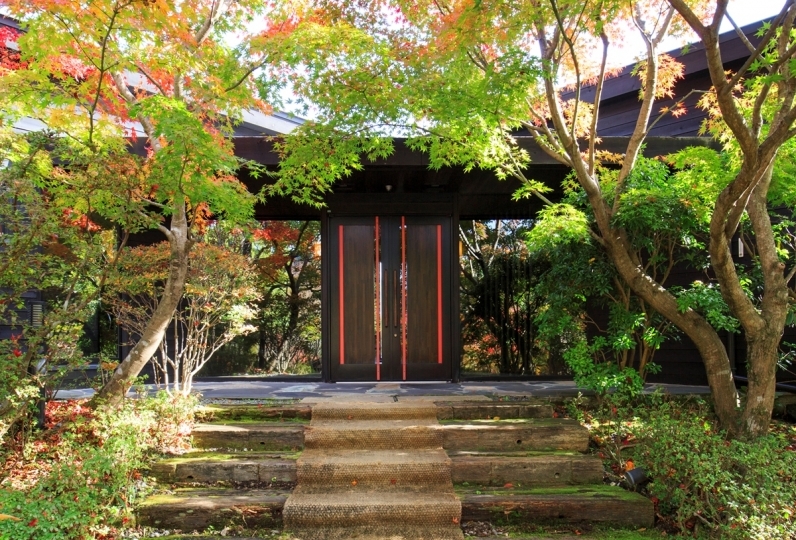 This area is also chosen as an important national cultural landscape. 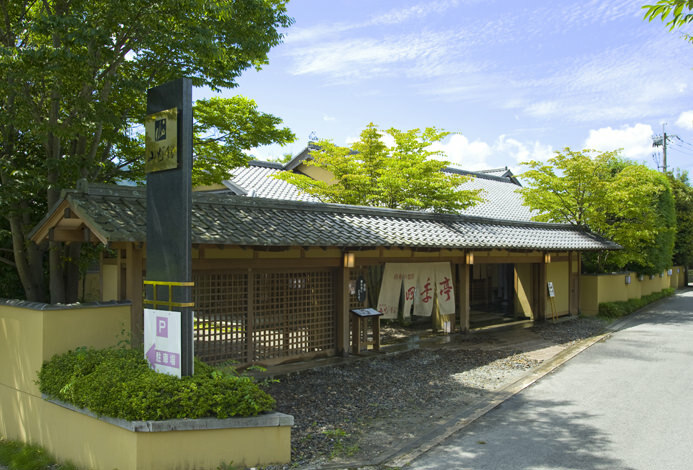 There are many “hells (hot spring sources)” inside the city, supplying many hot springs including the famous Kannawa steam bath. This is how Kannawa onsen attracts many tourists. 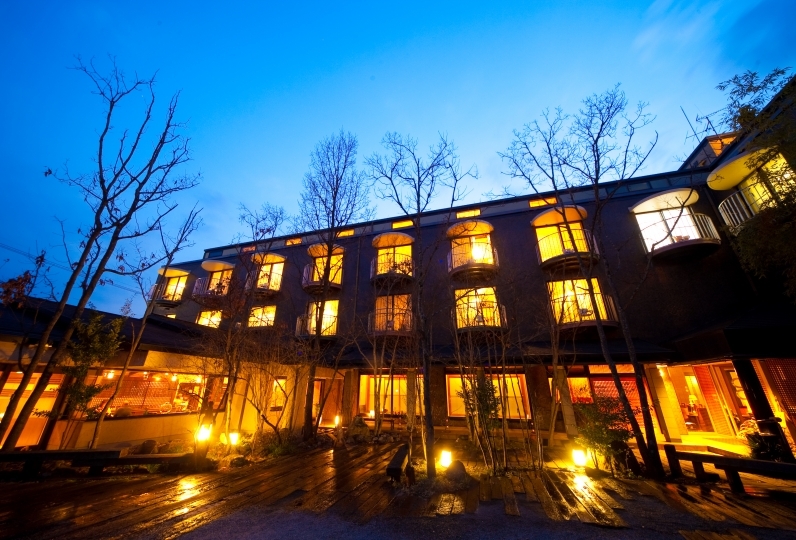 In this amazing area of Kannawa onsen, the “traditional Japanese inn, Kannawa Bettei” is quietly situated. 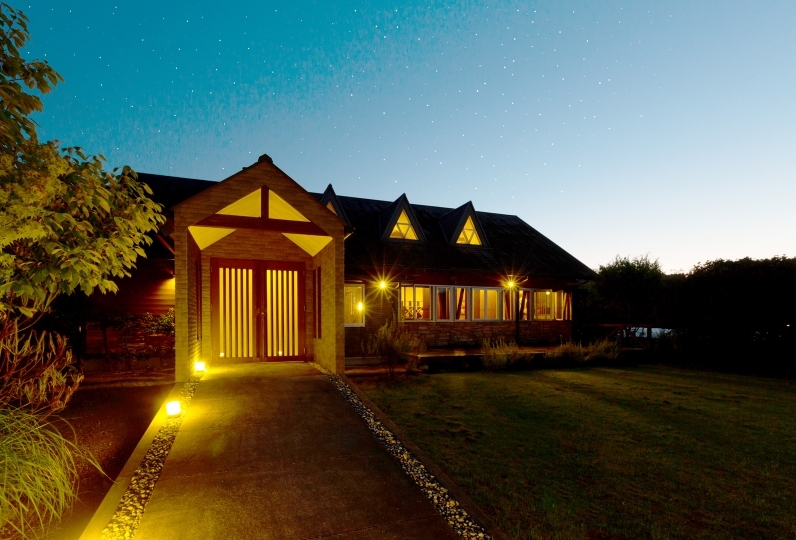 When you enter inside the inn, you can feel the quiet air of the forest with a beautiful and peaceful garden. 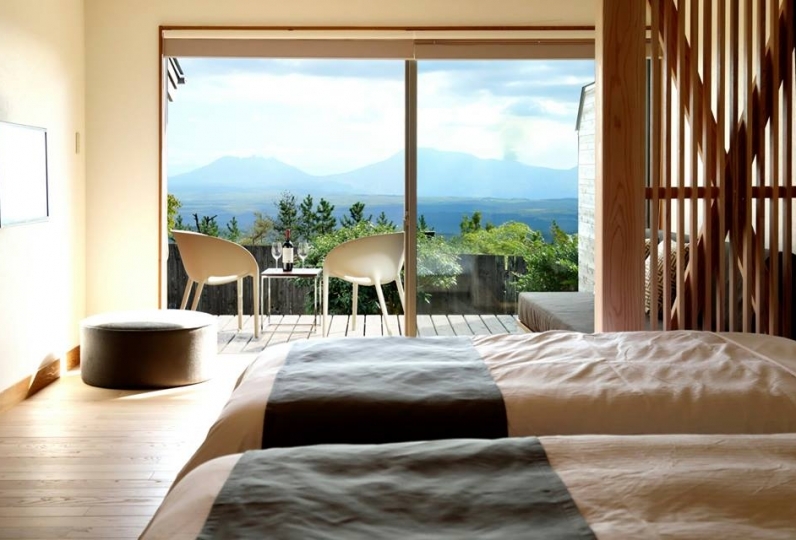 The traditional Japanese style guest rooms have abundant space. 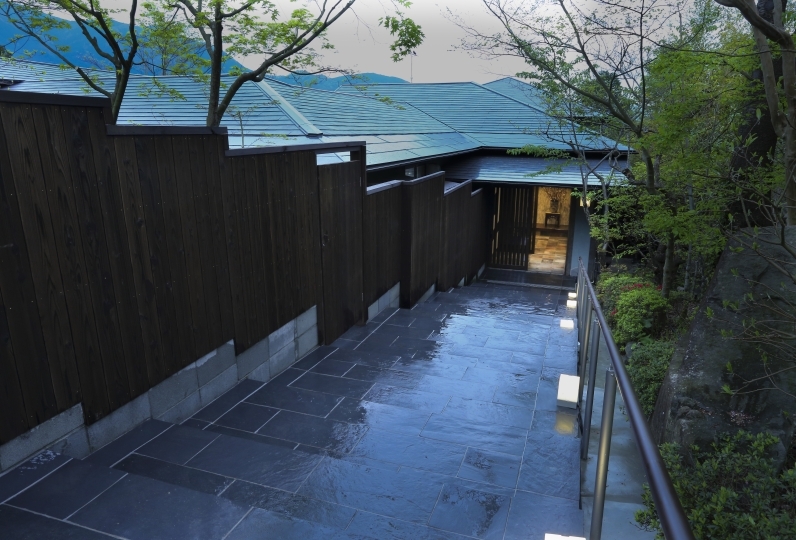 Inside the rooms, there is a hot bath in which water from the hot spring source flows directly. You can enjoy the relaxing Kannawa hot spring water anytime you want. 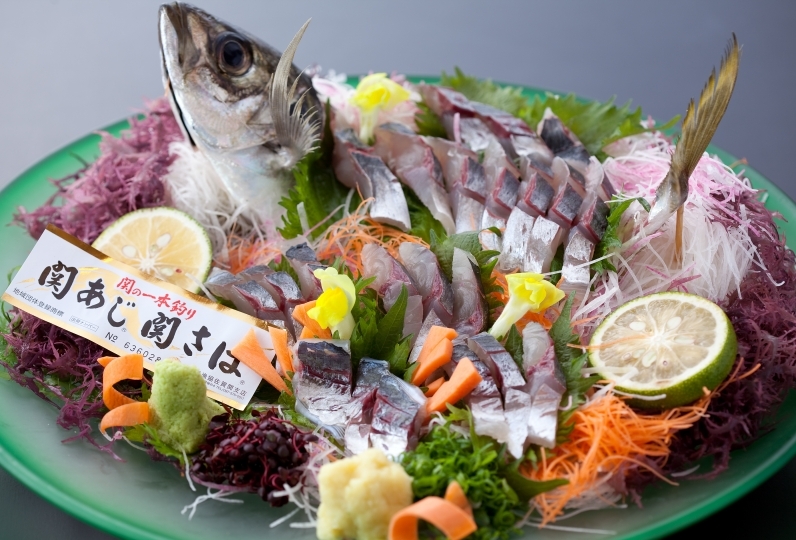 Dinner is prepared by a master chef, using only the selected colorful ingredients from Bongo area including the famous Japanese beef called Bungogyu and Japanese horse mackerel called Sekiaji. 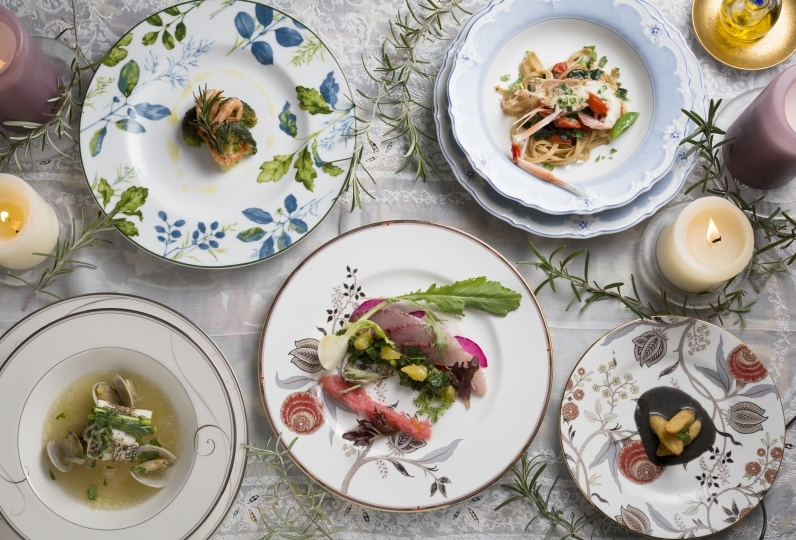 Here you can savor the seasonal products that are provided from the mountains and seas. In this inn, you can truly enjoy your own time. You are free to choose what you want to do in each moment. 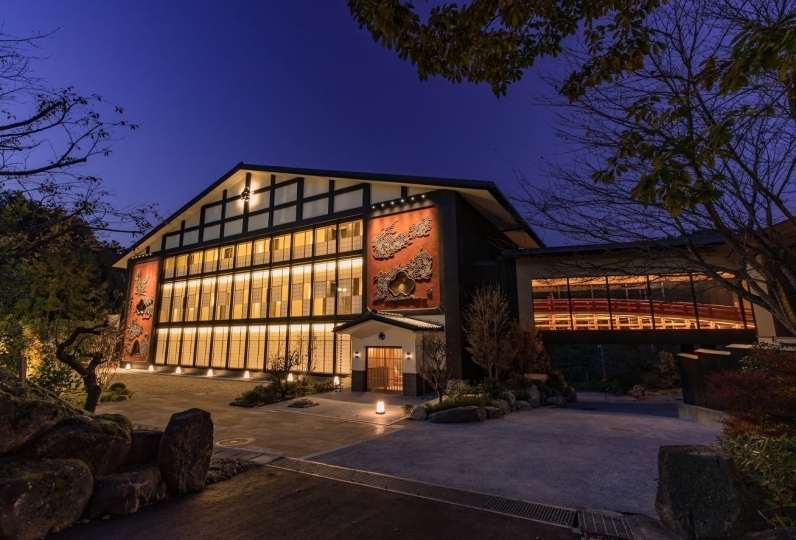 “Traditional Japanese inn, Kannawa Bettei” is welcoming travelers every day, providing a great condition for each traveler to enjoy this area freely. We had a very good time with very nice atmosphere outside and inside the room. It was my first family tour with a 2 year old child, but not only for adults but also for youngsters for children, there were preparations for yukata and the ryokan people did a good correspondence so even if I have children I feel as much as possible I could relax without using it. In the room there was a hot spring of the inner bath and an outdoor bath, both of which were able to slowly with good hot water adjustment. Because the child is small, I was looking for a trip in a room with a bath but it was a great answer. Both cuisine and food are cooked in the morning and evening, so there is not enough food to eat, and various ingredients come out and the volume is perfect. Everything was perfect. I will use it again by all means. Thank you very much. Because of the snow, the expressway was closed and arrival was delayed by 1 hour, thank you for having me pick you up pleasantly even though the dinner was offered drastically. I was also very happy to prepare a private bath after dinner. I thought that it was a wonderful consideration that I changed the direction of the table so that TV could be seen by two people at breakfast. Now that I return to the main residence, I am feeling a sense of the splendor of a separate residence (lol) Thank you for a wonderful day. 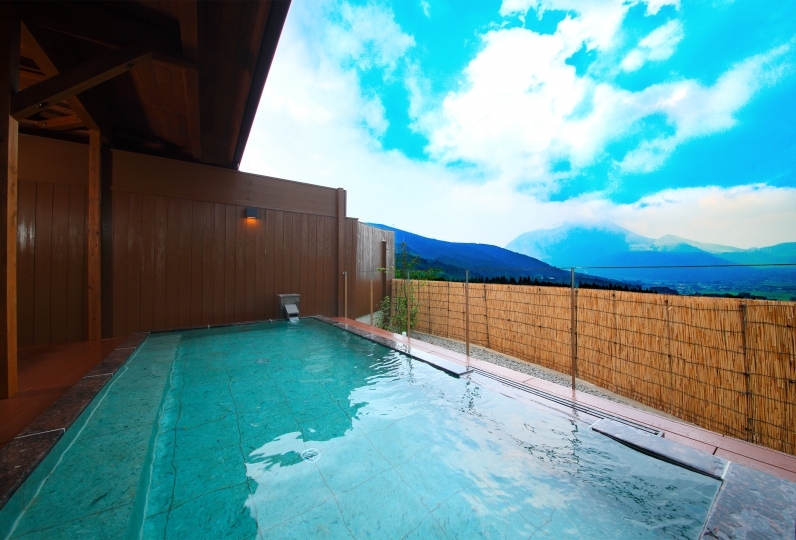 Enjoy private natural hot spring in your room which is beneficial for your health and beauty. The sodium chloride spring is effective for neuralgia and colds. Because no one will disturb you in the bath in your own room, you can enjoy a relaxing, private time. Cuts, burns, skin disease, frailty, neuralgia, muscle aches, arthralgia, shoulder pain, motor paralysis, joint stiffness, gastrointestinal disease, hemorrhoids, cold, recovery. Approx. 15 minutes from Beppu Sta.